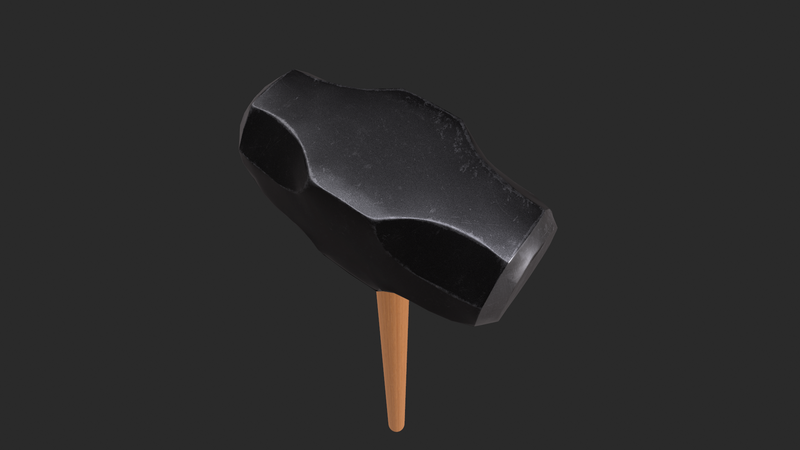 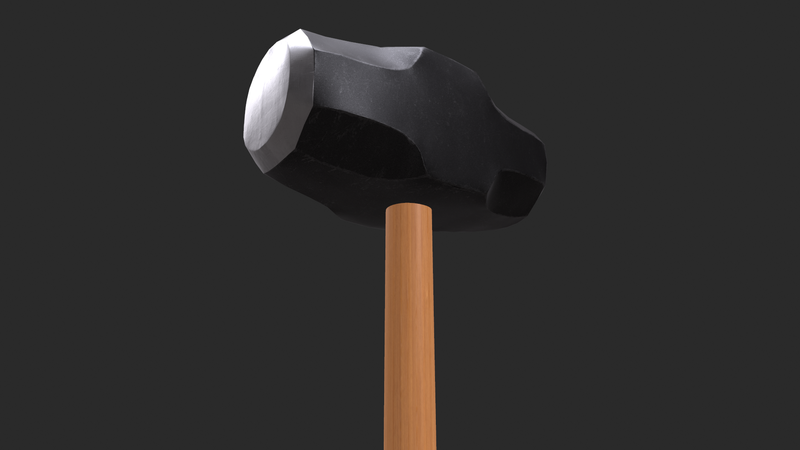 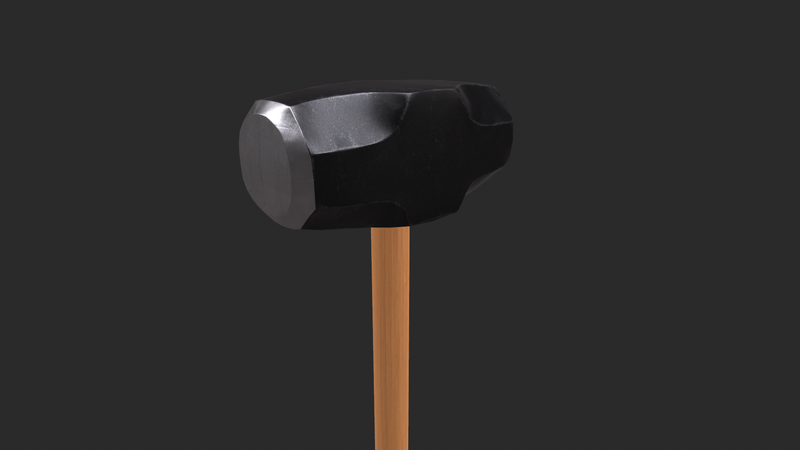 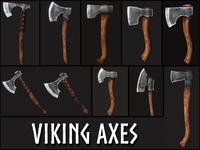 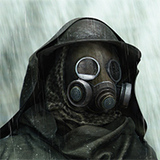 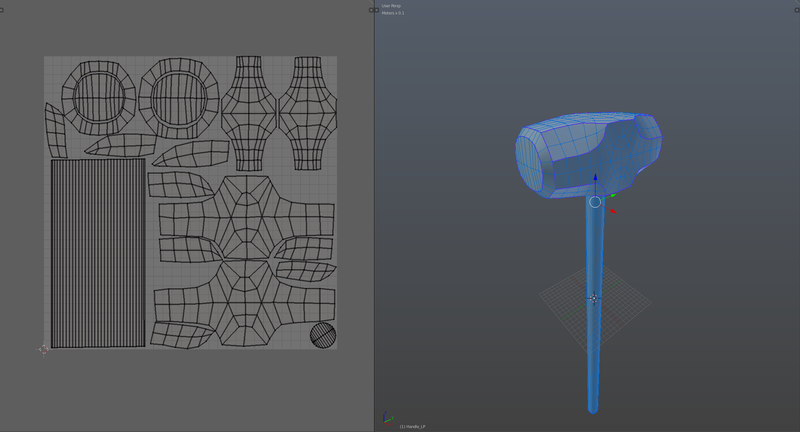 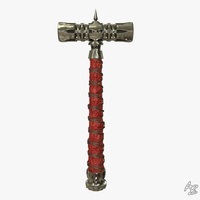 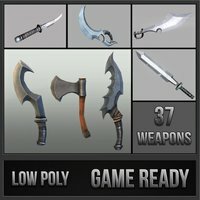 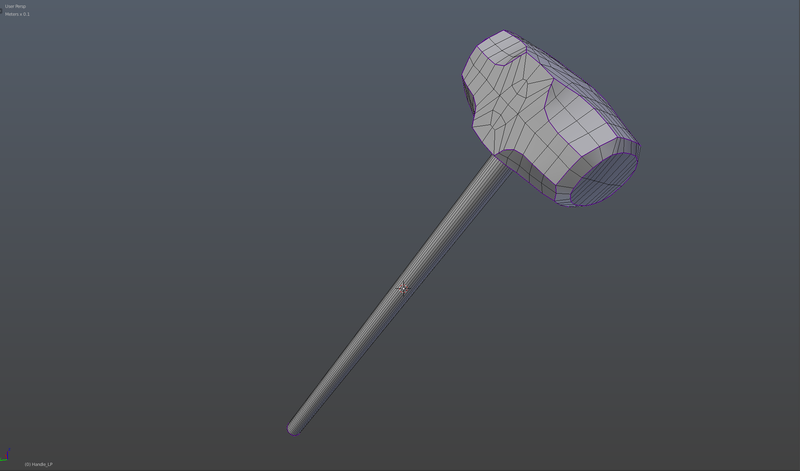 A high quality Sledgehammer for use in games or other similar applications. 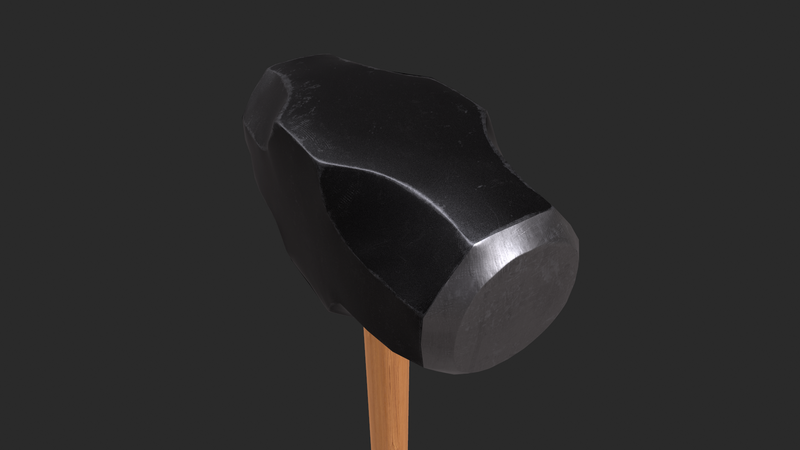 Fully Unwrapped and PBR textured (4096x4096). 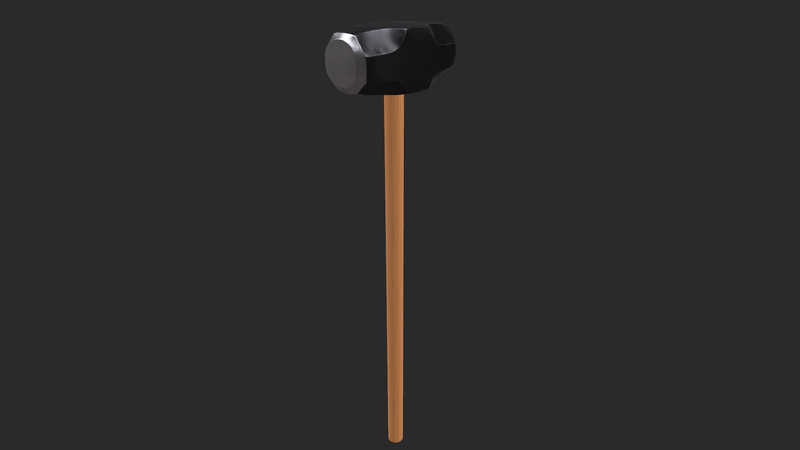 2 Objects: Sledge and Handle.